Pruning is a scary concept for many gardeners, but it's actually pretty hard to kill a fruit tree through pruning. It is important to prune at the right time, however. 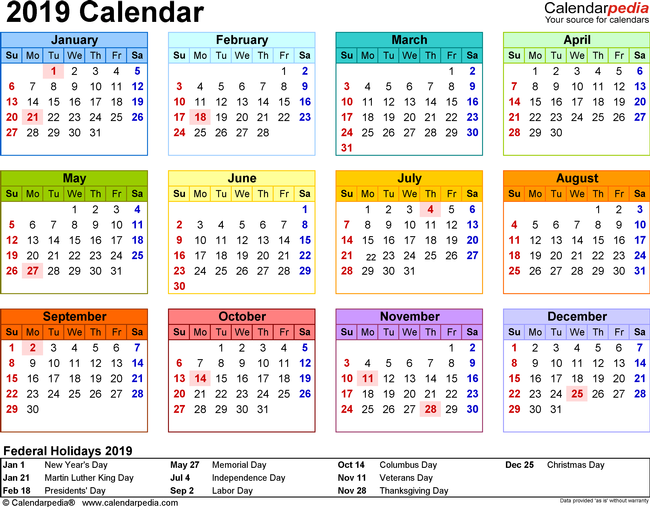 Early February is the right time for apples, pears and quince; for most stone-fruit trees (nectarines, peaches, plums); and for most other deciduous fruit trees such as figs, persimmons and pomegranates. Start by taking a good look at your tree from all sides. Are there any obviously unbalanced or overcrowded areas? That's where you'll want to focus. But first cut out any dead, diseased or crossing branches. Cut them all the way back to the next major branch or well below any signs of disease. If you're not sure if a branch is dead, bend it to see how flexible it is. Live branches have some flexibility. Alternatively, scrape the bark gently with your fingernail. A live branch will have a little bit of green right under the bark. Now it's time for what most gardeners consider the most challenging part of pruning. It's time to cut out excess growth to maintain the overall shape of your tree, ensure that all branches get light, provide adequate air circulation and reduce last year's growth. Now look at the tree again. Is there too much growth on one side? This often happens if a tree gets a lot more sun on one side than the other. Are some branches getting too long or too tall? Are some branches completely shaded? They will eventually die if they don't get any light. You can safely remove up to a third of the total volume of the tree. Finally, knowing your cuts will help you decide how much and where to cut a branch. There are two kinds of pruning cuts: heading and thinning. When you cut a branch back completely to the next bigger branch, that's a thinning cut. A heading cut takes off only part of a branch. The result is that the buds immediately below the cut will sprout. Always make a heading cut close to a bud or buds so you don't leave stubs. When you make a heading cut, think about which direction you want the new branch to grow. Look where the closest bud is pointing, and that's likely the direction the new branch will grow. After every couple of cuts, walk around your tree again to see how it looks. Free Talk: UC Master Gardeners will discuss “Growing Summer Vegetables” at the Napa Public Library on Thursday, March 7, from 7 p.m. to 8 p.m. Learn what you can grow in the summer, what to plant and when, and how to have a harvest all summer long. No registration required. Time to prune fruit trees--but wait until the rain stops! 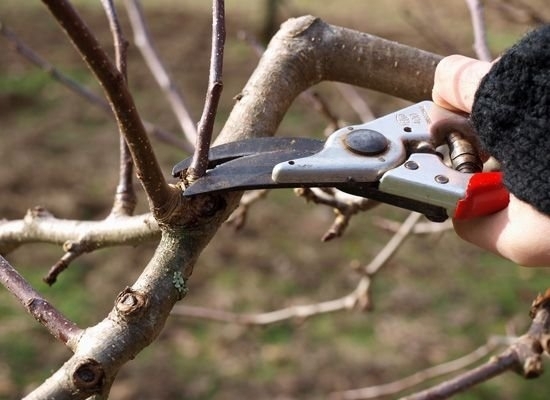 Armed with a little knowledge and time, any homeowner can prune his or her own fruit trees. Here's a multi-point primer to get you started, beginning with some actions to take well before you prune. 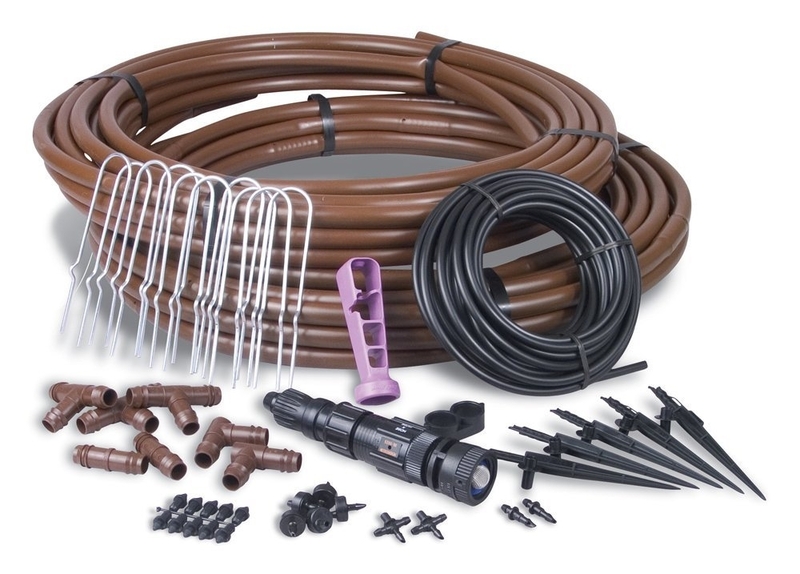 Keep fruit trees under six feet in height. Train the tree in the first few years to create a strong scaffold and branch structure. This balanced, open structure and short stature will make future care easier and minimize the potential of a ladder mishap. 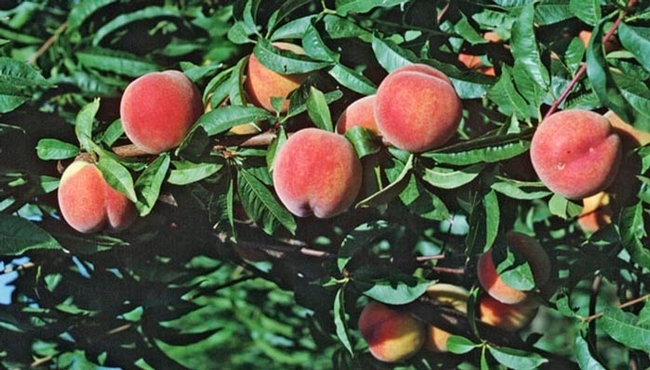 Thin fruit early so that remaining fruits are five to six inches apart. Discarding fruit may seem wasteful, but thinning allows the remaining fruit to develop to full size and reduces the risk of disease transmission and broken limbs. Prune regularly. Begin right after new trees are planted and continue pruning thoughtfully throughout the tree's life. Pruning establishes a sound structure, promotes air circulation, balances shade and sun and encourages fruit production. 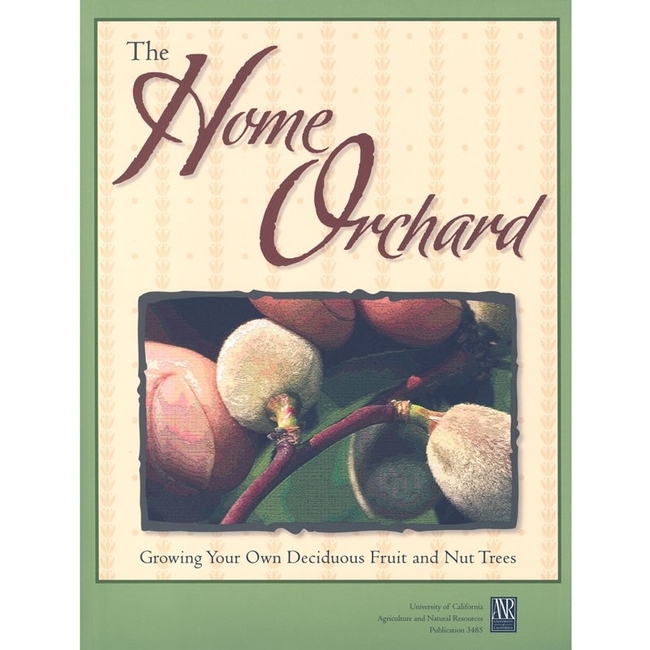 Numerous books and online resources can advise you on how to prune each type of fruit tree correctly. Typing “UC fruit tree pruning” into your search engine will yield University of California-sanctioned publications, articles and videos for guidance. 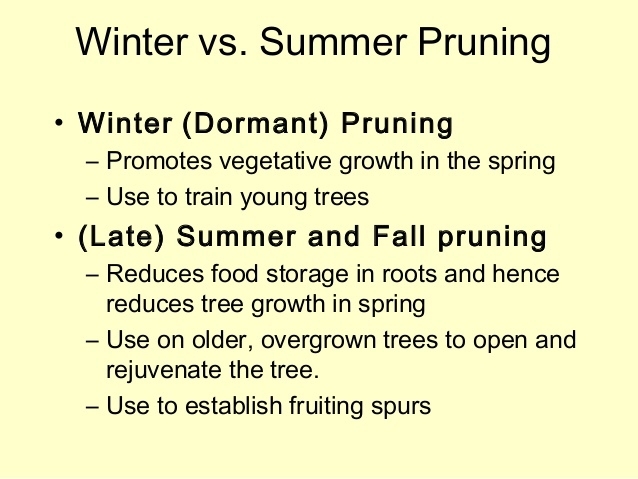 Understand the difference between dormant pruning and summer pruning. Dormant pruning takes place in winter when the tree's leaves have fallen and you can see the branch structure clearly. Pruning during dormancy helps manage fruit production and guide the structure. It invigorates the tree, spurring growth the following spring. Summer pruning manages the size of the tree. 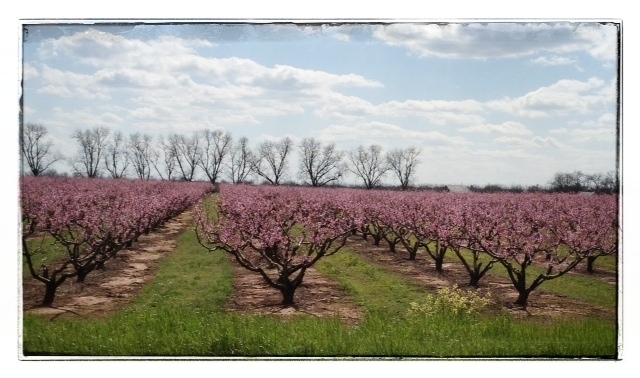 You can prune any time from spring through summer to train young trees, reduce tree height and improve sunlight access. Learn some tree anatomy. 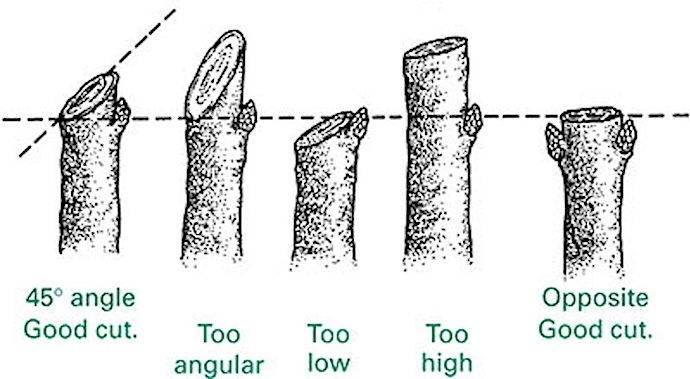 Mastering such terms as scaffold branch, lateral branch, node, fruiting wood and fruit spur, water sprout and branch collar will help you understand your tree's growth cycle. A scaffold branch is a main structural limb. Lateral branches emerge from the scaffold branches but are not as strong or upright. A node is where a leaf attaches to the shoot. Fruit spurs are short branches that produce the flowers and fruit on most trees. Water sprouts are vigorous vertical shoots that emerge from a tree's trunk or branches. They rarely produce fruit. The branch collar is the enlarged woody tissue where the branch attaches to the trunk. Tackle some pruning vocabulary. A leader is a dormant, upright stem that usually becomes the main trunk in a tree trained to a central leader or modified central leader. “Open center” is a method of training in which three to five primary scaffold branches are developed low in the tree and the center of the tree is kept open. A thinning cut—removing a branch or cutting it back to a lateral branch—improves light penetration. 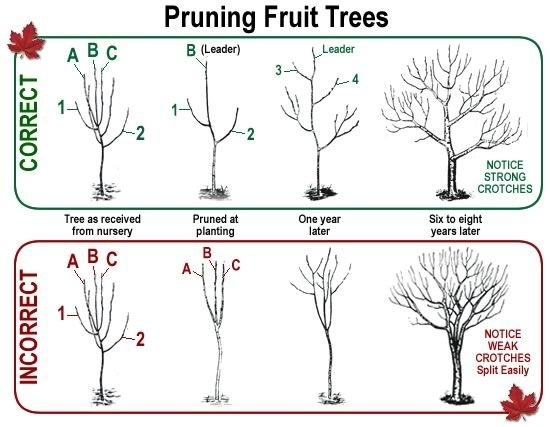 Thinning, in contrast, is selective pruning done to improve branch spacing, direct growth, eliminate weak or defective branches and reduce the end weight of branches. Assemble the right tools. Bypass hand pruners and loppers do essentially the same job but on different-size branches. A pruning saw is handy for removing larger limbs. 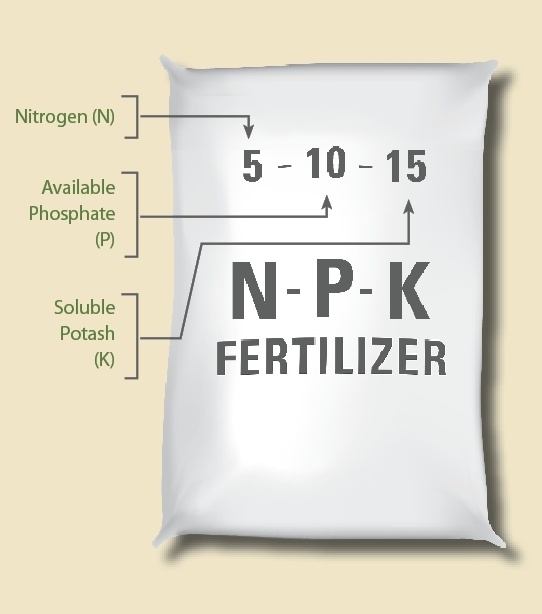 Wearing gloves and personal protection equipment such as safety glasses is good practice. Keep tools clean, oiled and sharp. If the tree is diseased, sanitize tools between cuts to keep the condition from spreading. Allow plenty of time for pruning. Gather your tools and sanitizer. Now take a long look at the tree. Are there any dead or broken branches, crossing limbs or vertical water sprouts? Does the tree seem lopsided? Begin at the back of the tree or near the bottom to get a feel for the process. Work from the inside out. Never leave a stub. When heading, cut back to an out-facing bud. When thinning, cut outside the branch collar and don't seal or paint the cut. Downward bending branches eventually lose vigor and stop producing fruit. Cut off the downward-hanging part. Learn where your tree produces its fruit. Apples and pears bear differently than peaches and nectarines. Do most of the pruning in the top of the tree so the lower branches are exposed to sunlight. Sun-exposed wood remains fruitful and produces the largest fruit. Shaded branches eventually stop fruiting and will never produce again without drastic topping. Balance is the key, and practice helps you get it right. Take time to inform yourself, and you can readily manage your own fruit trees, relying on the research and recommendations of the University of California Cooperative Extension. 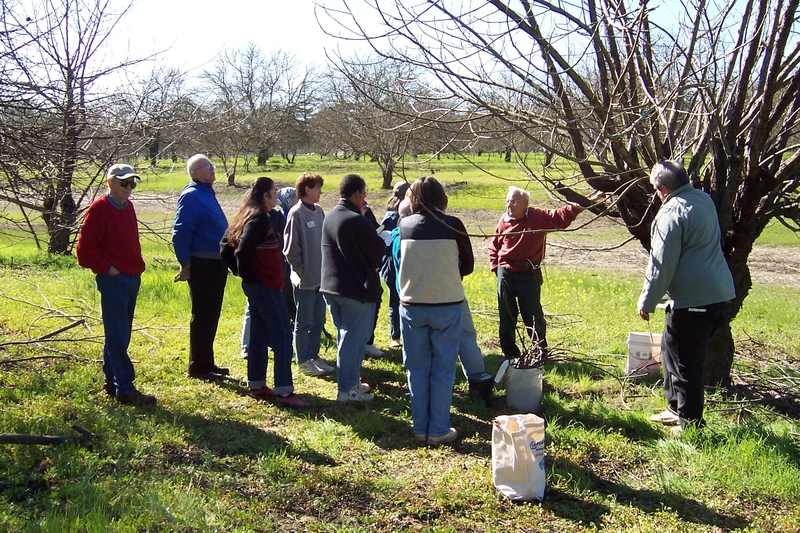 There will be another Fruit Tree Workshop covering "10 Thing to Know about Fruit Trees" held in Yountville on Sunday, February 12, 2017, 1-3 pm. Contact Yountville Recreation, Adult Programs for details. 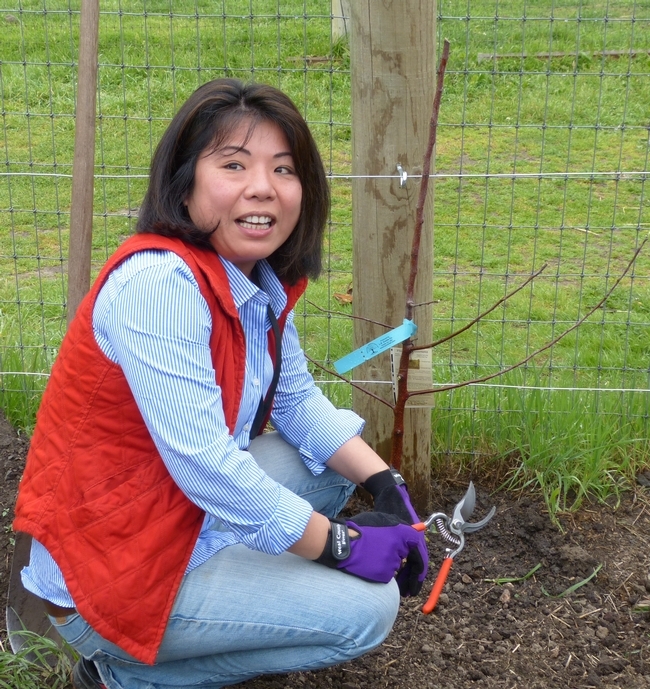 Napa County Master Gardener Grace demonstrates the art of espalier. All the leaves have vanished from my fruit trees, but they still bring to mind the promise of some of the best tastes of summer. 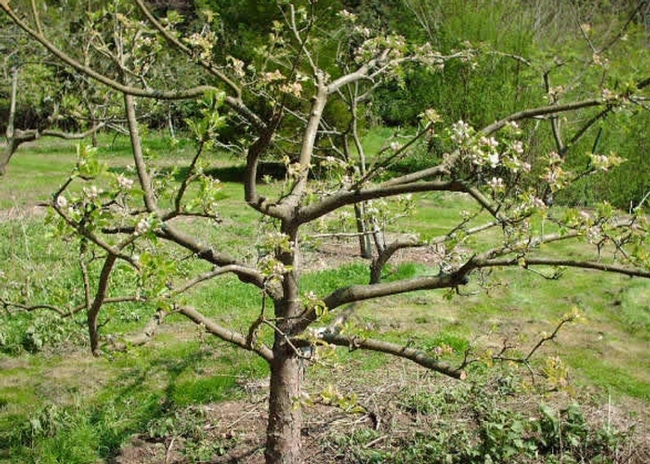 Good gardening practice dictates that spending a little time pruning during this dormant period will create healthier and more prolific fruit trees next summer. I've often felt overwhelmed by what seems like such a complicated task. But I've learned that pruning is really not difficult. 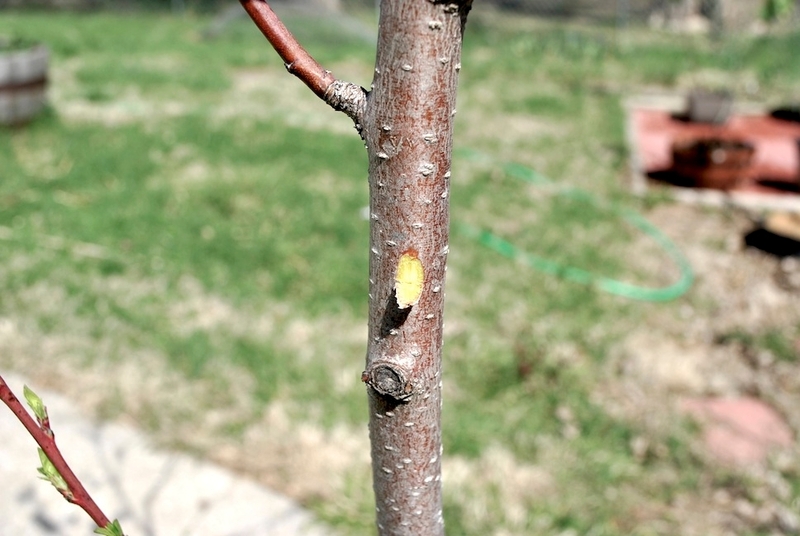 My first tip is to be aware of how pruning affects your fruit trees. Pruning strengthens branch structure, controls size for better fruit and easier harvesting and makes the tree more visually appealing. If you wait until warmer weather to prune, the tree will no longer be dormant. You will waste a lot of the tree's energy if you cut off blossoms that it has already created. Pruning now increases fruit size and quality. But one of the big benefits of pruning in winter and early spring is that it's easy to see the branch structure without all those leaves. A fruit tree's vertical branches tend to be vegetative, while horizontal branches tend to be fruiting. In other words, upright branches create the leaves that supply the energy the tree needs to grow fruit. It takes both types of branches to create good fruit. 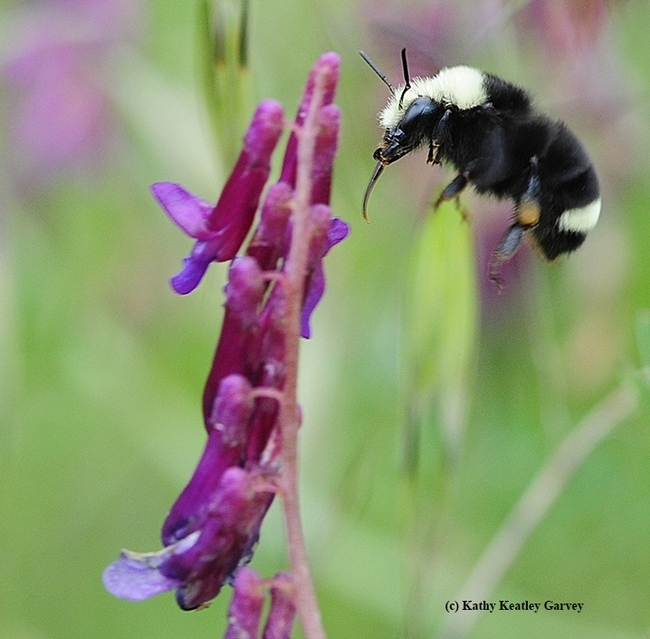 Shade inhibits flower production on fruiting branches. 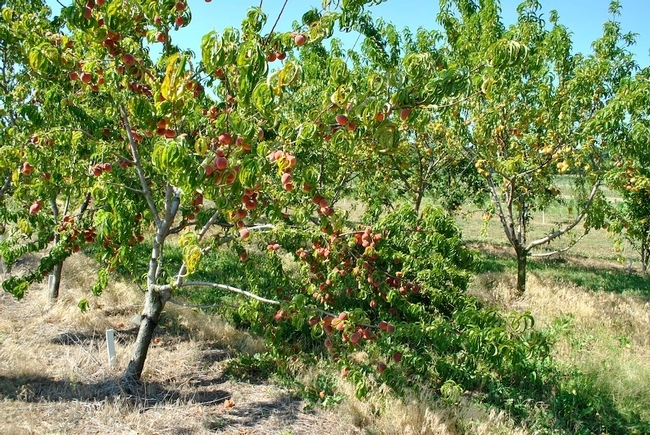 If overly shaded, the tree will only set fruit on the outside edges of the branches. Good pruning produces a canopy that allows for air and light flow and makes it easier to thin and harvest fruit. You will need clean pruning shears, loppers with a 24- to 30-inch handle, and an 8- to 15-inch curved-blade pruning saw. Do not use any kind of sealer when cutting branches. Let the tree use its own natural defenses to heal the cut. Step 1: Clean up the tree. Remove any suckers growing straight up from the roots and rootstock. Remove any dead or diseased branches and any crossing branches that are rubbing each other. If you remove diseased branches, disinfect your shears between cuts with a 10 percent bleach solution to keep from spreading the disease to other branches. Don't leave stubs. Make cuts close to the branch or trunk. Step 2: Thin branches to allow light and air into the canopy. A good rule of thumb is to leavesix to twelve inches of air space around branches. Smaller branches need less air space than larger ones. 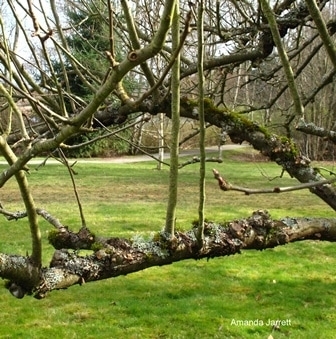 Branches that bend downward eventually lose vigor and produce fewer and smaller fruit. Cut off the part that is hanging down. Now look for any straight, thin, vigorous branches growing straight up from the trunk or other branches. These water sprouts mainly produce leaves. They block light and air so remove them. Strong branches that can bear the weight of fruit grow at angles of 45 to 60 degrees. If necessary, you can often bend younger, flexible branchesto force a proper angle using sticks, clothespins or ties. If a branch has hardened into a bad position, it's probably best to remove it. Step 3: Head back and shape.This last step is easy because you're just giving the tree a haircut. 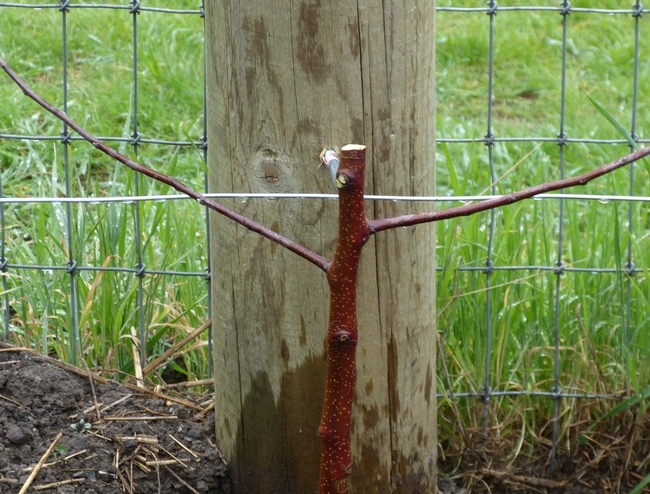 Removingsome of last year's branch growth makes a stronger support for fruit. Sun-exposed wood produces the most and the largest fruit. Do most of your heading at the top of the tree to allow light to reach lower branches. 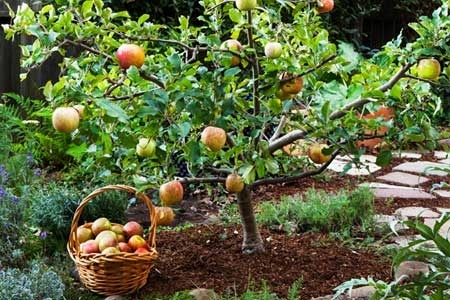 Most people prefer keeping a fruit tree under eight feed to make it possible to harvest without a ladder. Annual branch growth can be anywhere from two inches to four feet depending upon the tree's vigor, but you should be able to identify new growth by the wrinkly ring of bark encircling each stem. Make heading cuts within ¼-inch of a bud. New growth occurs where you make the cut, so cut just above buds that face in the direction you want the branch to grow. That bud is in charge and says, “We're going this way” to the branch. On peach and nectarine trees, remove half of last year's growth. On fig, apple, pear, plum and apricots, remove about 20 percent of last year's growth. Cherry trees are an exception; they are only pruned in summer. Now sit back and prepare to enjoy the fruits of your labor. 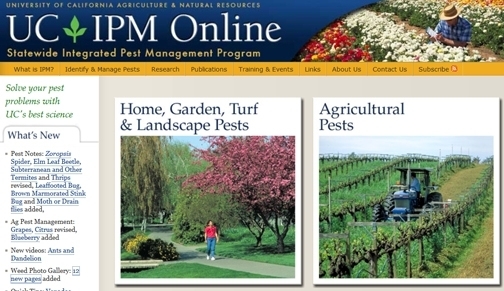 If you have questions about pruning or gardening, don't hesitate to call or visit the UC Master Gardeners of Napa County. See office hours and phone numbers below.